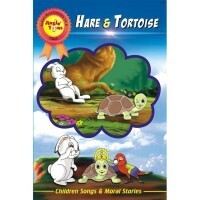 Nothing amuses kids like stories do. 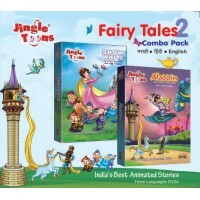 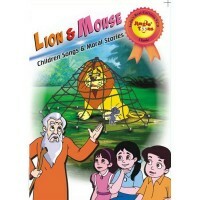 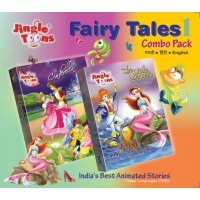 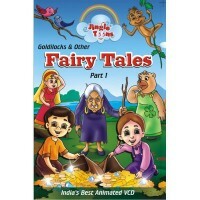 And stories carry not only entertainment value, they also reveal some moral, teaching for kids...Jingle Toons has carefully chosen the popular stories (Goshti) from Fairy Tales, Hitopdesh, Panchtantra, Isapniti, Mythology etc and presented them with animation form in English. 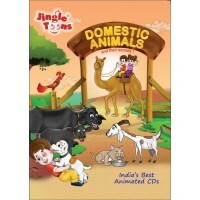 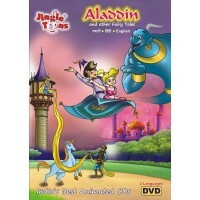 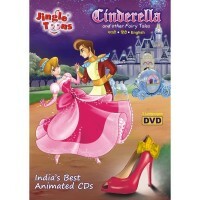 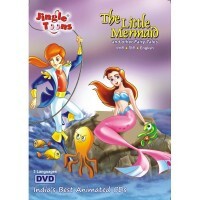 Every care is taken to make the animation look Indian, still of international quality.